As the mercury soared in May, and Delhi turned into its annual furnace fest, I found refuge in the light and fresh flavours at YouMee. 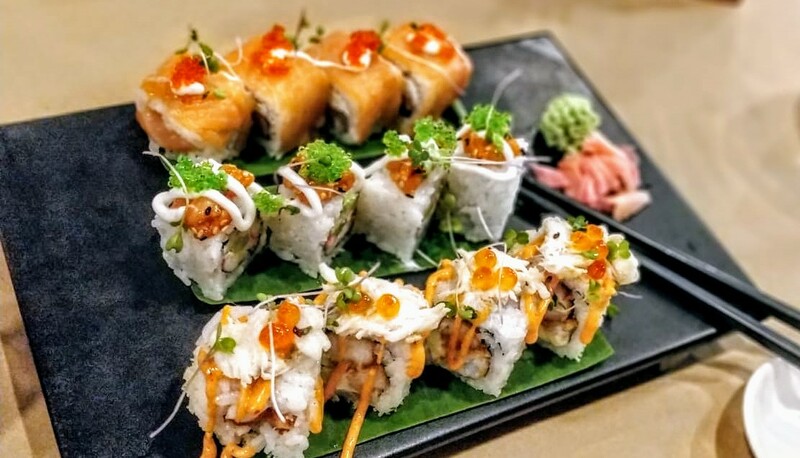 The restaurant has recently opened in M Block Market at GK-II and offers delicious Japanese and Pan Asian food. Manga lovers, rejoice. Your prayers have been answered. 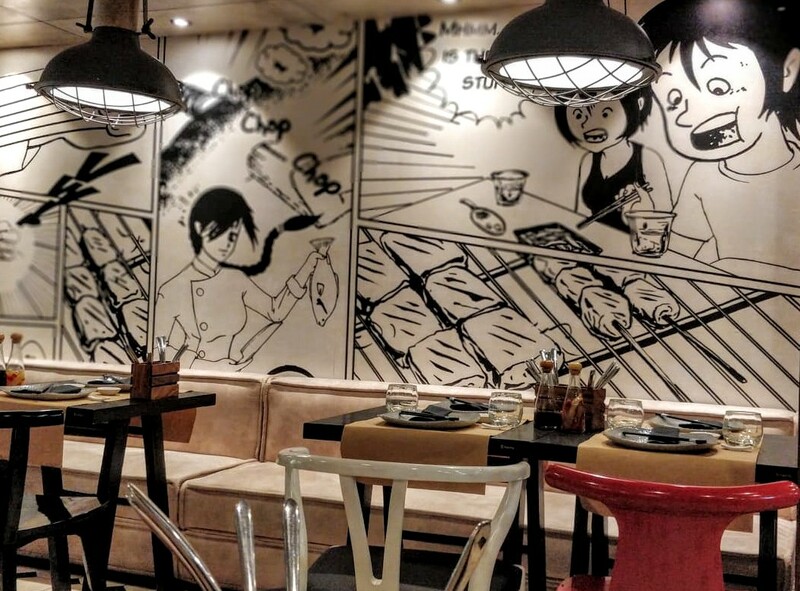 The restaurant walls are covered with Manga inspired art, geared around food ofcourse. We began the meal with obvious starter choices – sushi and dimsums. The choices of dishes within these categories at YouMee are endless, so do inspect the menu closely, or just come back again for more. We ordered the Garden Dragon, Spicy Chicken and Prawn Tempura sushis. They were freshly prepared and tasty. The dimsum varieties we had included the Chicken and Water Chestnut Dumpling, Prawn Hargow, Edamame Truffle Oil and Spicy Asparagus with Thai Flavoured Herbs. This was one of my rare trysts with vegetarian dumplings and they surpassed my expectations. I washed my food down with the signature orange and kaffir lime mocktail – Asian Swirl. 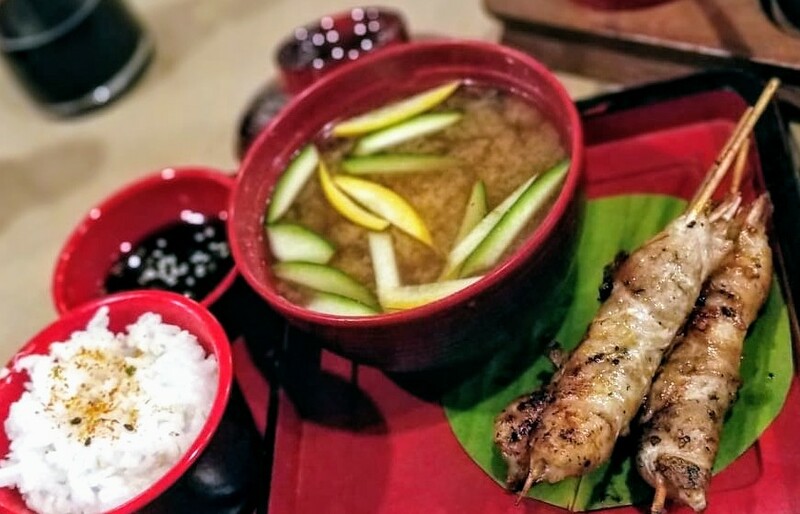 By the second half of our meal, the restaurant was abuzz with people enjoying their Saturday afternoon amidst the colourful environs, wafts of barbecued or seared seafood and familiar childhood graphics, far away from the sun. We decided to give the Robata a go. Robatayaki or Robata is a Japanese version of barbecue where small meat portions are slow-grilled to perfection over hot charcoal. The Ebi Maki or Bacon Wrapped Prawns was the perfect choice for us. It came on skewers with a side of Miso soup and sticky rice which complemented the juicy meat beautifully. If nothing else, then you must try this singular dish at YouMee. I wish I had room to score some Ramen Bowls, but alas. 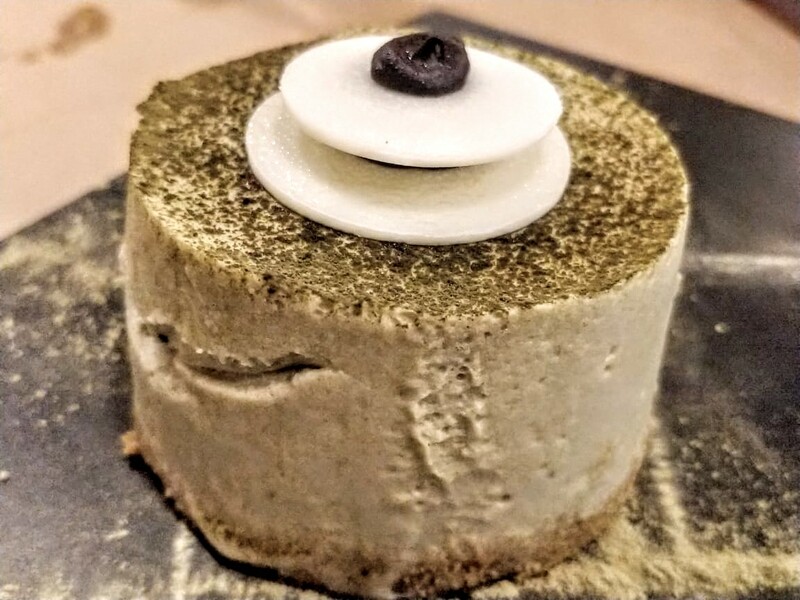 I did however have space reserved for dessert, as we all do, and we gulfed down the Matcha Cheesecake and Banana Fritter Sundae, before we called it a day. GK-II has acquired yet another classic which I am certain will be there in the times to come to offer you and your friends comfort food on many an uncomfortable summer day.